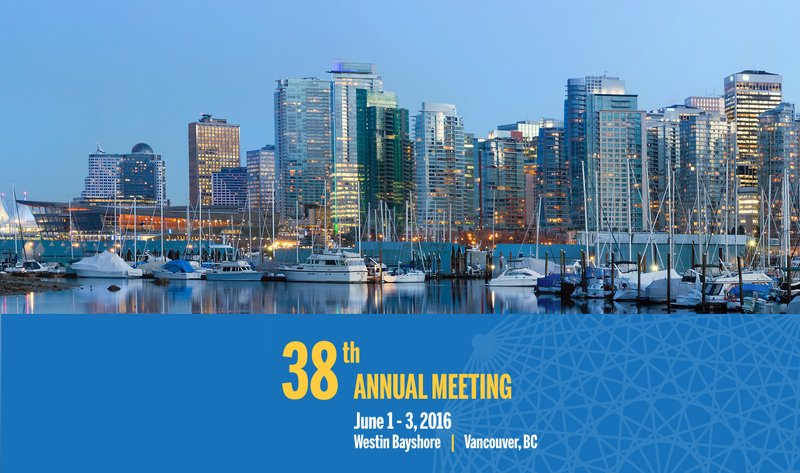 RedLink is attending the SSP Annual Meeting on June 1st-3rd, 2016 at Westin Bayshore, Vancouver, BC. This year, the Society for Scholarly Publishing (SSP) Annual Meeting is focused on “Crossing Boundaries: New Horizons in Scholarly Communication”. Visit the RedLink booth (111B) to connect with us and learn about our offerings for publishers and librarians. RedLink provides intuitive products that bring usage and network data at your fingertips. If you would like to learn more about how, please do get in touch, as we would be delighted to arrange a chat with you and one of our product experts. Lock in your special memories at SSP with a red carpet photo booth, which would instantly capture you and your colleagues or new friends. The booth will run throughout the cocktail hours right outside the reception hall on both days. Don’t just walk by, step on the red carpet! Jill Konieczko, Library Relations Director, will deliver a rapid presentation on RedLink’s intuitive products for publishers and librarians. Kent Anderson, CEO, RedLink will moderate the panel. Join us at SSP 2016 and learn how to gain actionable insights into your usage data!